Come and have a look around, sample the catering delivered on the retreats, and really get a feel for the house and grounds. We would love to show you around…. 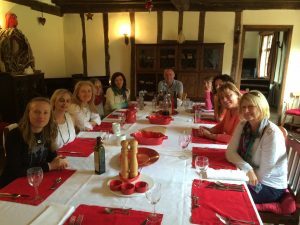 We run regular open days to give those that are interested in bringing their groups to Inner Guidance a chance to have a look around, walk around the lake, and meet other like-minded entrepreneurs. A little networking thrown in too! We look forward to meeting you…. Register your interest here to get detailed information about the day and directions to get to us.